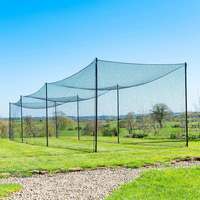 Freestanding baseball backstop net - the perfect way to keep your property safe. 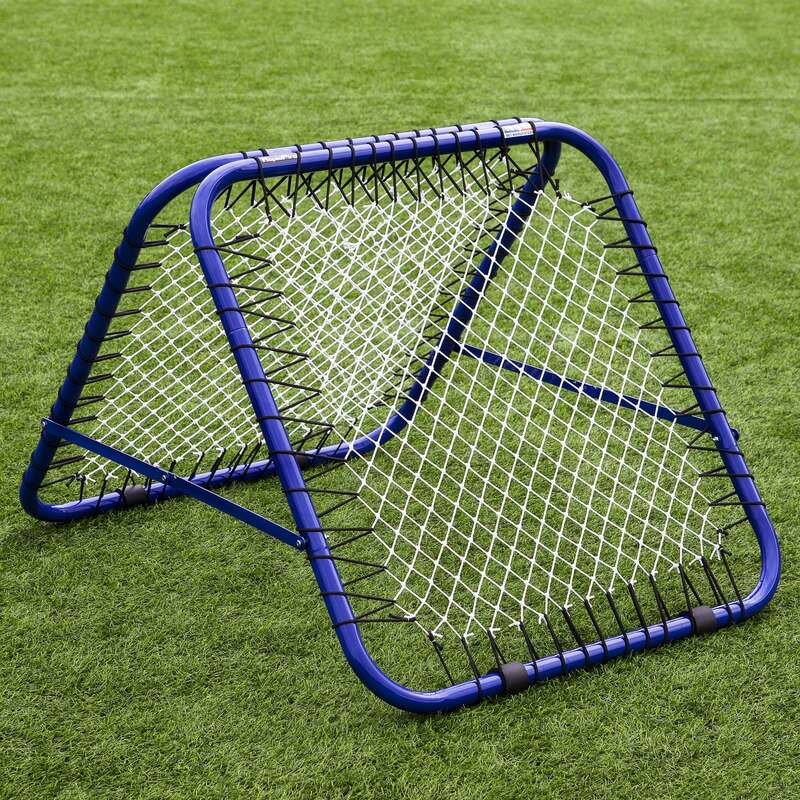 Ideal for the backyard or Little League training without the fear of smashed windows. 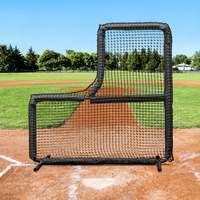 The Stop That Ball™ baseball backstop netting system features a supple yet strong knotless twine, capable of withstanding any hit or pitch. 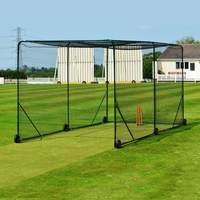 The steel frame boasts a powder coated finish to protect against rust and ensure that your Stop That Ball™ remains in pristine condition. 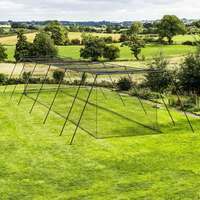 The innovative freestanding design allows use on all surfaces, with anchor pegs included for extra stability in windy conditions. 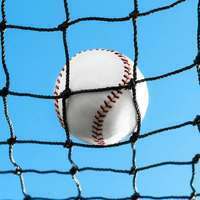 Practice pitching and batting from the comfort of your own yard and avoid the unnecessary damage. 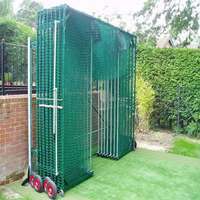 No more squashed flowers, smashed windows, dented cars or fetching balls from your neighbour’s backyard! Simple and straightforward instructions, all tools included! 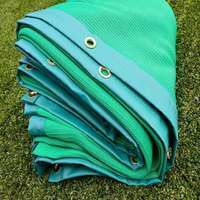 Suitable for all sports - ideal for soccer, tennis and more. 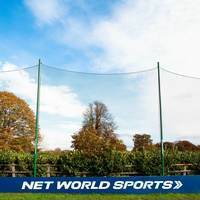 The freestanding system allows this baseball backstop net to be moved to the most important area of your garden when you need it and allows easy storage when not in use. 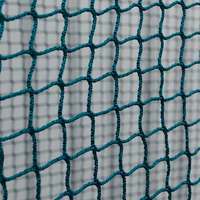 This diverse baseball backstop net and post system can be used as a protector screen for surroundings, to separate Little League training drills, or as a screen for short toss and soft toss hitting drills. 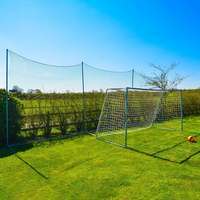 Moreover, it’s more than a match for even footballs and basketballs, so you can use it for any sports you want to play in your own backyard. 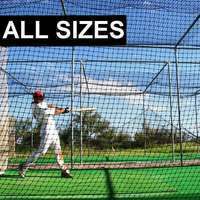 At Fortress we supply a huge range of fantastic softball and baseball equipment for every level from the Little Leagues to the MLB. 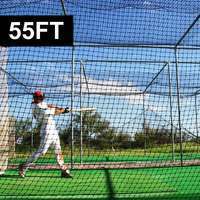 With baseball batting cages and protector screens in every size, we’ve got the baseball training aids you need to take your game to the next level. 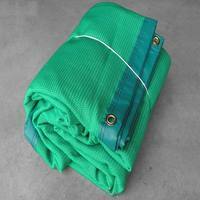 Please note: We recommend that the bases are pegged down (anchor pegs are supplied). In windy conditions we would suggest using additional anchor pegs. In stormy conditions we recommend that system is rested flat. Please note: We recommend using the anchor pegs included. In high winds we recommend that the system is rested flat.